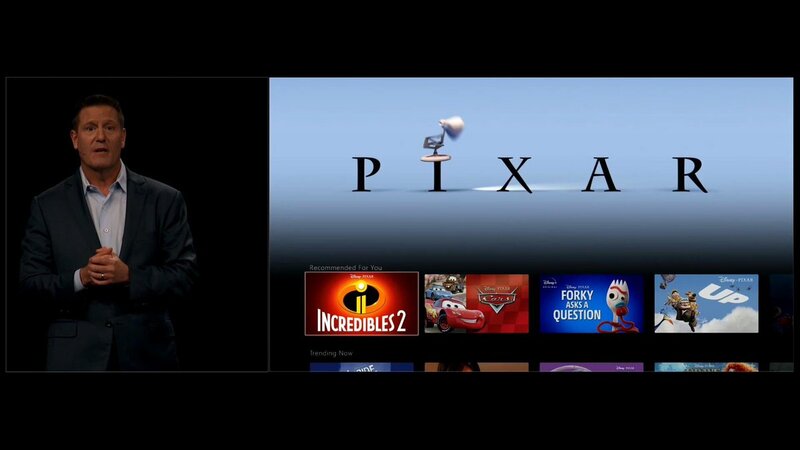 Pixar Animation Studios Chief Creative Officer, Pete Docter, announced during the Disney Investor Day Disney+ presentation a new Toy Story-based short series, Forky Asks a Question. 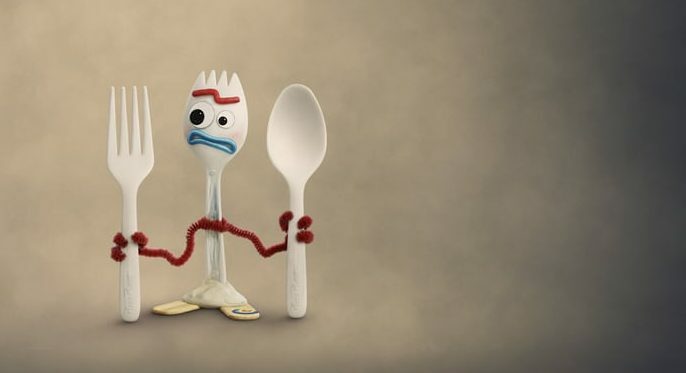 Forky, from Disney and Pixar’s Toy Story 4, is a craft project created from trash, so he has important questions about how the world works, such as: What is love? What is time? And of course, the deepest question of all, What is cheese? He explores all of these questions and more in a series of 10 shorts. 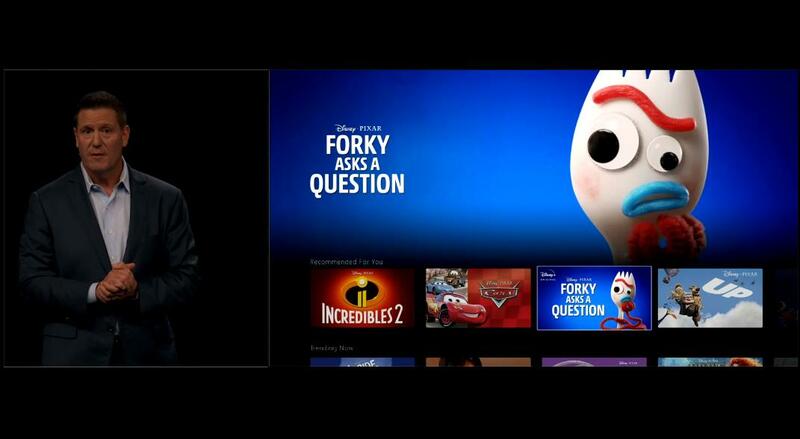 Forky Asks A Question will be available on November 12th, when Disney+ launches in the USA. Are you excited to see more of Forky? Is Disney+ Coming To The Xbox One?